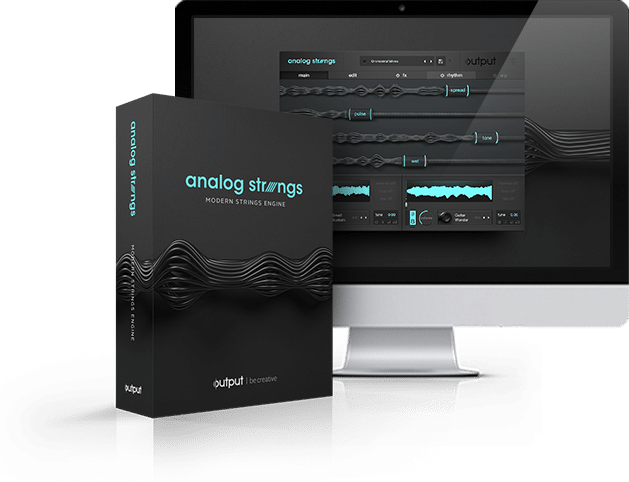 Output Artists blend the old and the new with modern spin offs inspired by retrofuturistic synths and hybrid sounds from the Neon Strings Expansion Pack for Analog Strings. Kinetic musician & producer Satta reinvents his track ‘Dream of Lights’ and performs live with his wearable, playable MIDI glove. Canadian-born singer/songwriter and producer Josiah blows up his studio with Neon Strings showcasing his ace moves and exceptional musical range. Producer MKL of Workshop Study’o strings together violin harmonics and uses macro modulations in Analog Strings to make an epic trap beat. Brooklyn born and made producer Stoni messes around with Neon Strings and cooks up a track that is 🍌bananas🍌! Nerdcore at its finest. Today Rockit and Vinny Noose of Rockit Gaming live stream the makings of The Joy of Creation song from start to finish! Watch the dynamic duo dive into their creative process on how they make hit songs here.